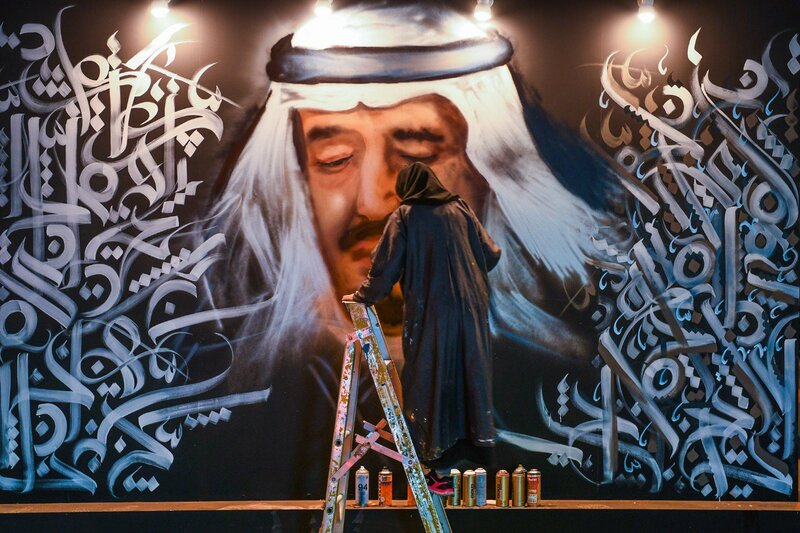 On Sunday, September 23, the Royal Embassy of Saudi Arabia in Washington will host a celebratory event to mark the Kingdom’s 88th national day at the National Harbor, the Embassy said on Twitter. 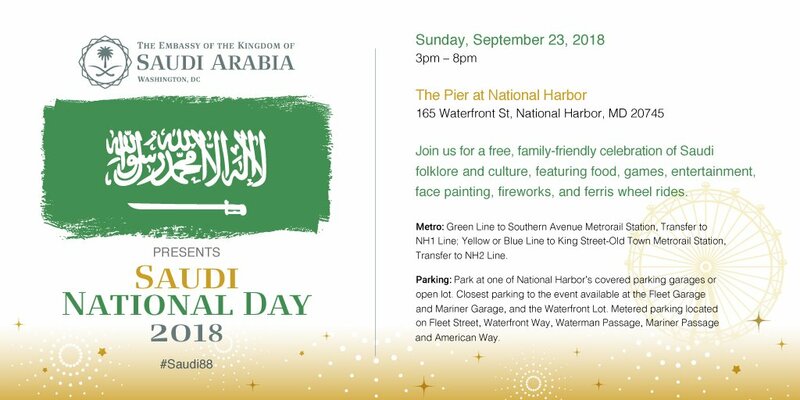 The event begins at 3pm at the Pier at National Harbor and will showcase Saudi folklore and culture and is free for all to attend. Attendees interested in registering for the event for free can do so here at this link.